Learn about Madera County's largest irrigation district with our interactive tour. What water distribution system are you a part of? Click below to for our interactive map. 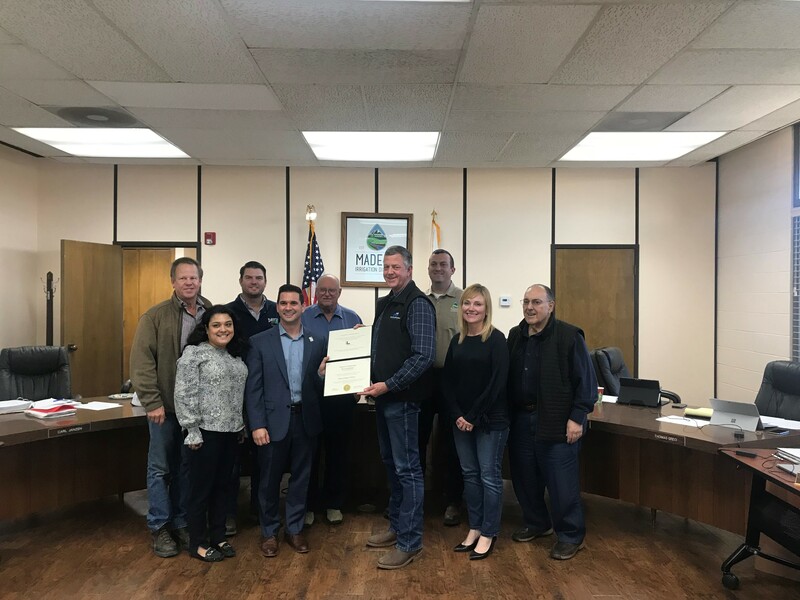 The mission of the Madera Irrigation District is to obtain and manage affordable surface water and groundwater supplies in a manner which will ensure the long-term viability of irrigated agriculture in the District.